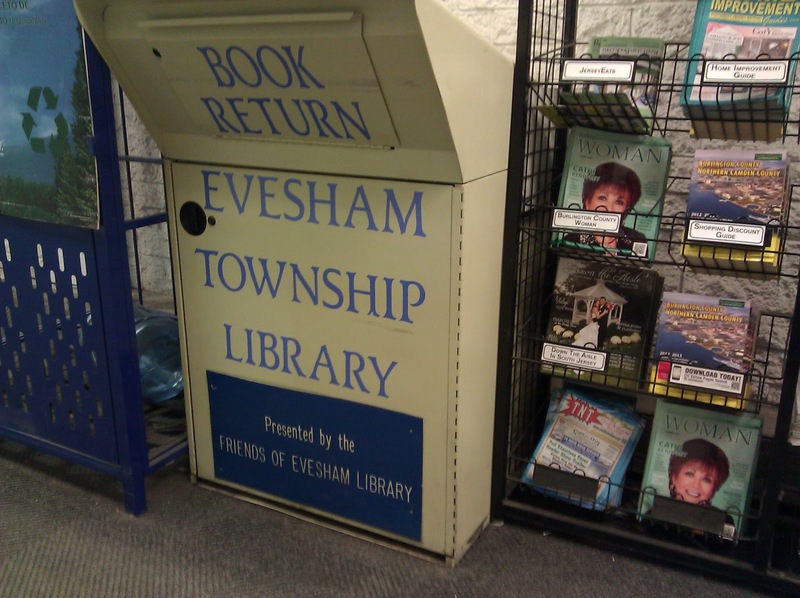 Lately, I've been reading about towns that are opening public libraries in retail spaces. Sometimes the libraries take a small storefront in outdoor strip malls, sometimes at indoor malls, sometimes in empty big-box stores. I think it's just one more great way to "take the library to the people." We always need to strive to make library services even more convenient, and this is a great way to do it. "... libraries can help retail centers become more effective one-stop shopping experiences. They attract customers who make repeat visits, promote how we educate our kids, and further the concept of family shopping where there’s something for everyone. Plus, ... the library benefits from a venue with instant traffic." ++ I highlighted a library in a Dallas, Texas shopping center, here. In former student Stacy Morton’s project, a smartphone app sends an alert whenever a library book matching the user’s keyword search (for example, “Spanish art”) is nearby. Whether the book is on a colleague’s desk or in the lap of a stranger riding the same train, the city is transformed into a living library full of hidden books — and, perhaps, more research buddies — that we didn’t know we were looking for." ++ There's a library above a coffee shop in Colorado. That's convenient! ++ Recently, I spotted this book drop in a large grocery store in New Jersey. This book drop sat in the entryway of a grocery store. ++ On a similar note, some libraries are moving into spaces formerly filled by retail stores. Here's an article, from a government finance publication in Texas, about libraries moving into buildings that formerly housed a department store, a food store, and a WalMart. 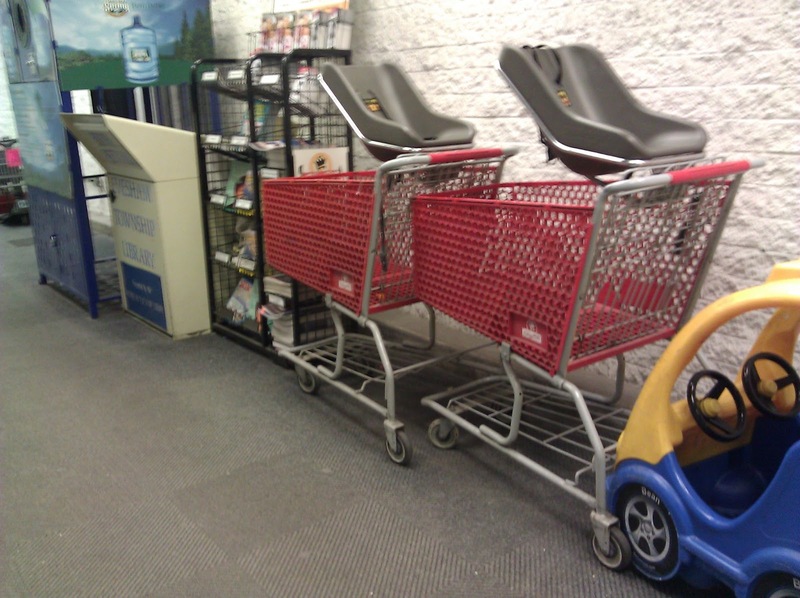 "Reusing existing space in this way has a number of advantages. According to Meyer Scherer and Rockcastle (MS&R) architect Jack Poling, whose firm has worked on such conversions, acquiring an empty “big box” store is generally less expensive than new construction, and the sites offer ample parking. The open layout and high ceilings also work well for a library’s purposes, as do the reinforced slab floors." The more convenient your service is, the more people will use it to benefit themselves. In today's busy world, people value one-stop-shopping, so whatever you can do to facilitate that is worth exploring.